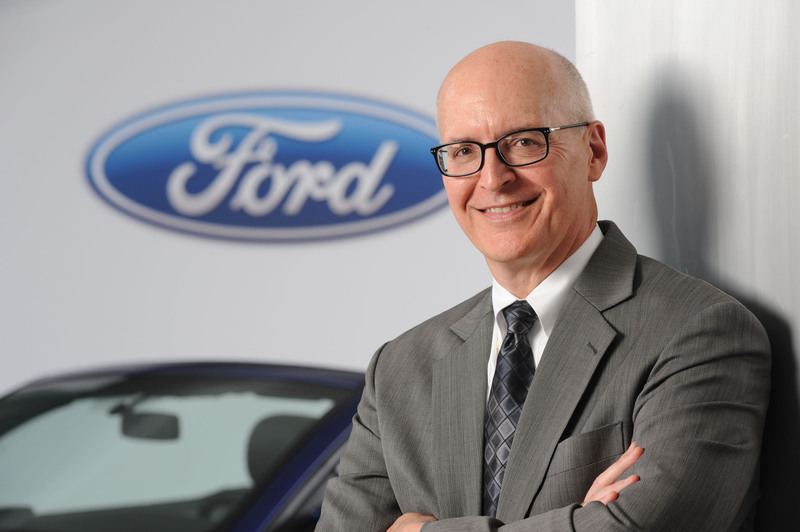 Bob Shanks, CFO of Ford Motor Co., doesn’t generally use the word “transformation” to describe the ongoing reshaping of the company’s finance department. Two things about that: Most others probably would call it such, even though in some ways it’s markedly unlike the garden-variety transformation. And, were Ford actually not transforming finance, it would be in the minority. According to a 2013 survey of corporate subscribers to the services of CEB, the big research and advisory firm, 76 percent of respondents were engaged in finance transformations at the time. Many of them were driven by constraints on finance budgets. According to CEB research, in 2013 the average finance budget was 1.17 percent of revenue, down from 1.54 percent four years earlier. But what constitutes a “transformation”? CEB says the term covers many kinds of change-related projects for a finance team. “It is most commonly used by finance leaders to describe projects including reorganizing finance, shared services, outsourcing/offshoring, finance IT or process improvement,” the firm says. All of those activities apply to Ford, which has been reinventing itself since 2006, when Alan Mulally took the CEO reins. Shanks, who joined the auto maker in 1977 and became its finance chief in April 2012, says the company had fallen out of step with its major competitors, which had forged a greater global presence. Inhibiting Ford’s progress in that regard was its tardiness in abandoning a very regional operating model. Mulally’s “One Ford” initiative aimed in part to standardize all manner of processes worldwide. Since then Ford has standardized an array of formerly disparate finance practices. So why does Shanks shy away from “transformation” to describe the effort? “We think of it as more of a journey for the company,” he says. But just that is a key reason why CEB, which has done extensive research on finance transformations and written a number of case studies about them, holds out Ford’s as one that should be emulated. “When you ask CFOs about transformation, most of them tell you they engaged a consulting firm for a finite time to do a big benchmarking to identify areas where expenses were higher than those of their peer companies,” says Eisha Armstrong, a CEB managing director. “Then they launched projects to reduce those expenses, and when the consultants left they declared the transformation was over.” Such companies tend not to realize the expected cost savings or other projected benefits, she notes. In fact, 70 percent of finance transformations fall short, according to CEB. Each month Shanks and other top Ford executives review a large, metrics-based, color-coded grid that tracks the progress and performance of transformation projects. Shanks’ direct reports work on it more often than that. “The whole senior team around the world is part of that process, so it’s really impossible for it not to receive the attention it deserves,” he says. The grid tracks more than projects’ costs and whether they’re on schedule for achieving time milestones, which is where many companies stop their analysis, says Armstrong. Ford additionally focuses on any changes in the scope of projects and changing resource needs. As for resources, the discussion isn’t as much about money as about deployment of human resources, especially for complicated IT projects. If the company is, say, implementing a new general-ledger system or upgrading its travel-reimbursement system, there are subject-matter experts in those areas within the company who need to be involved. “But those people have day jobs, if you will, so we have to manage the time they spend on those initiatives versus getting their jobs done,” says Shanks. One of Ford’s most imperative strategic efforts, which has been ongoing for years, involves bolstering the company’s presence in the Asia-Pacific markets. Entering new markets with new products and building manufacturing plants in the region required a significant, transformational response from finance. Ford realized that its financial systems wouldn’t scale up to support the kind of business growth it was planning in Asia. New systems were needed, but under One Ford, systems must be standardized globally to the greatest extent possible. To address that mandate, Shanks flipped his mindset. Goes to show common coding is not common information.